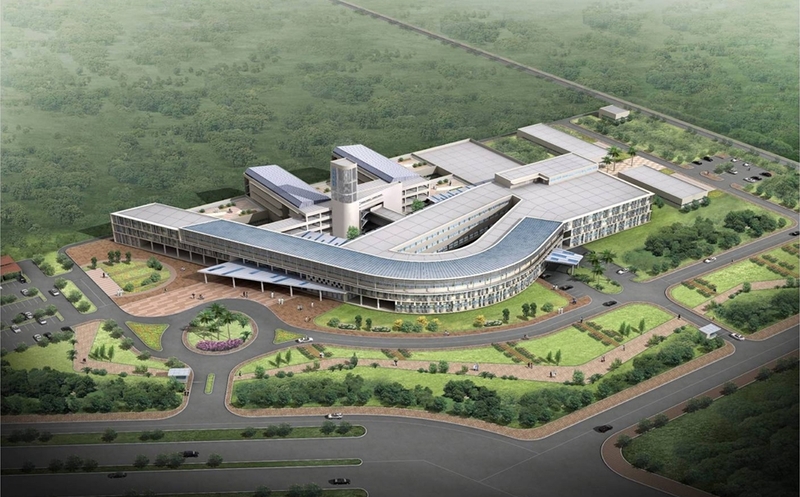 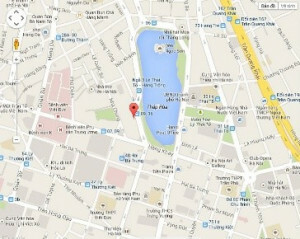 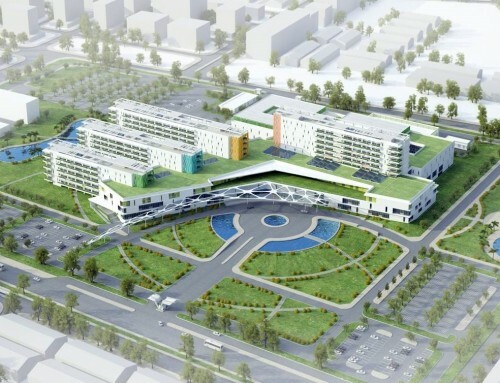 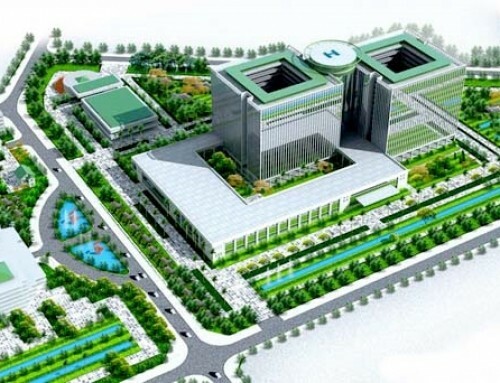 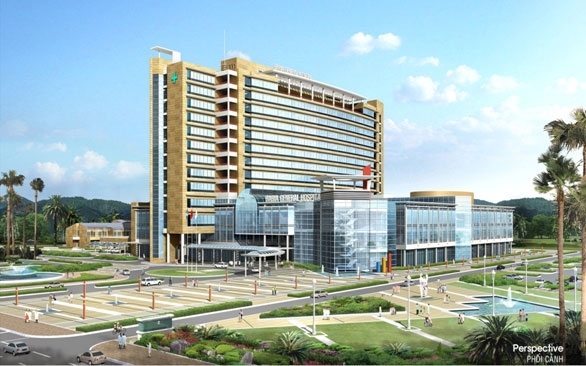 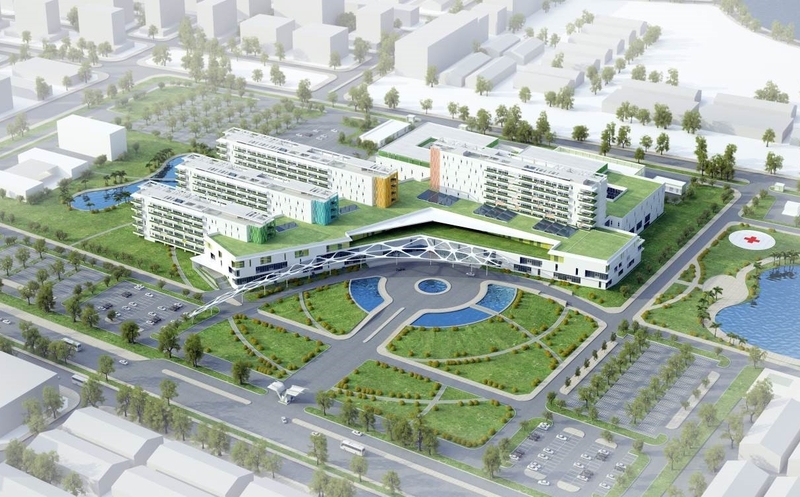 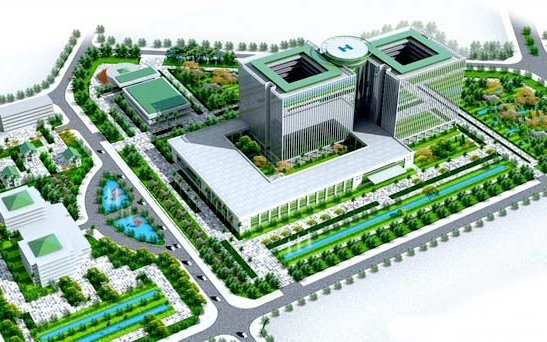 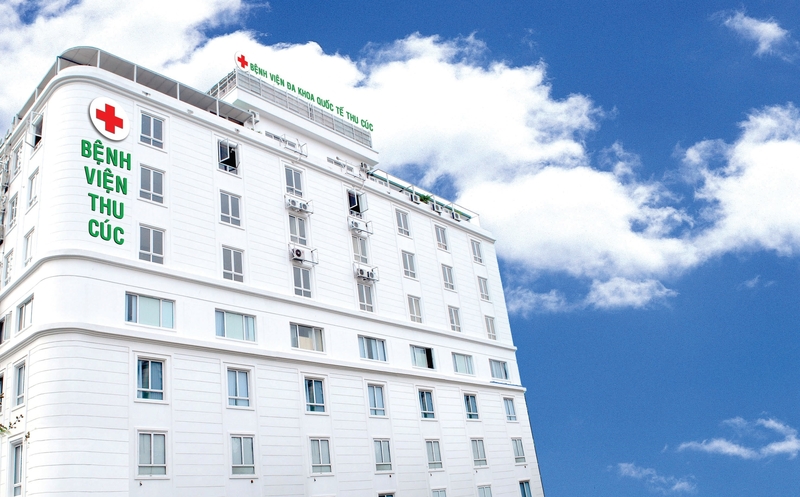 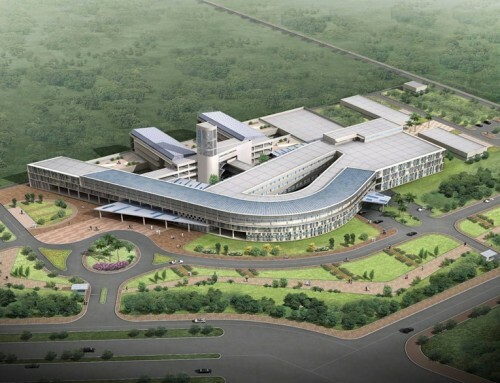 City International Hospital (CIH) – formerly known as Thanh Do International Hospital – is the first general hospital to be developed within the International Hi-Tech Healthcare Park (IHHP) on the area of 57.000m2 with a capacity of 320 inpatient beds, making it one of the largest international standard private general hospitals in HCMC. 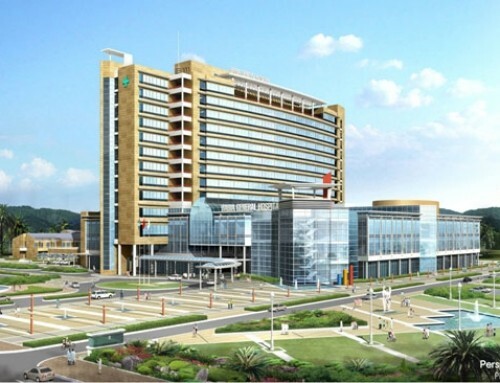 Through rigorous selection and evaluation processby investors and medical equipmentexperts from Singapore and South Korea, TNT Medical was selected as the main contractor to supply and install Anesthesia workstations and Neonantal’s equipment from Dräger including: Ventilator devices, Infant warming system, Incubator, Jaundice management devices. 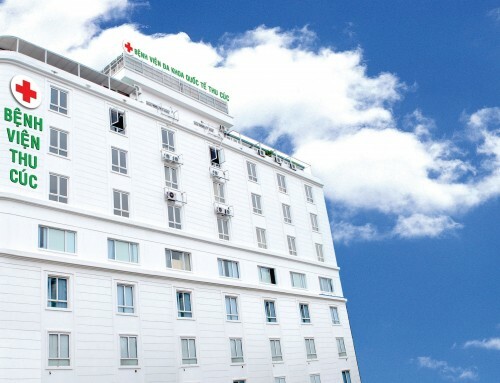 By timely manner and services we deliver, and meeting all technical requirements from the hospital, TNT is trusted and assigned to be one of the company doing regular medical equipment maintenance services at CIH.